Brightonians, get yourselves along to the Corn Exchange on Monday evening for some fun with Seb’s digital fireworks. If, like me, you’ve been using the “export to SVG” plugin for Fireworks and then opening up the resultant file to trim it down, Josh has got you covered: here’s a version of “export to SVG” that will result in much slimmer files. 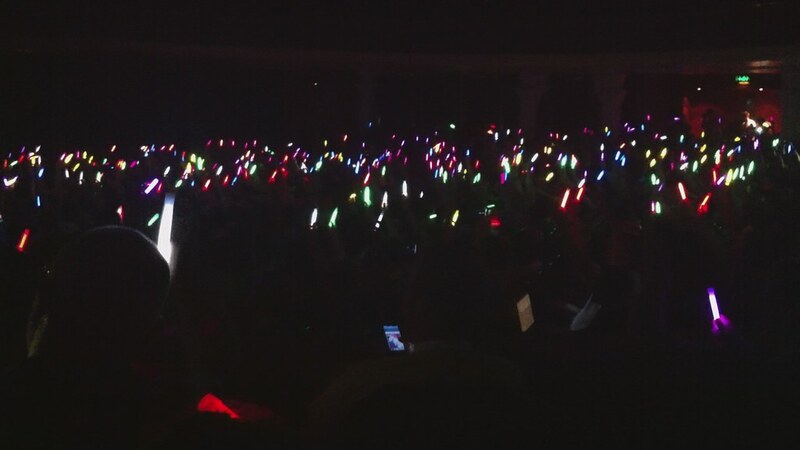 A beautiful sight: the digital and the physical interacting through glowsticks. This seems like an eminently sensible thing to do when building responsive sites: ditch mock-ups entirely. The reasons and the workflow outlined here make a lot of sense. I'm kicking myself that I didn't know about this little Fireworks trick.